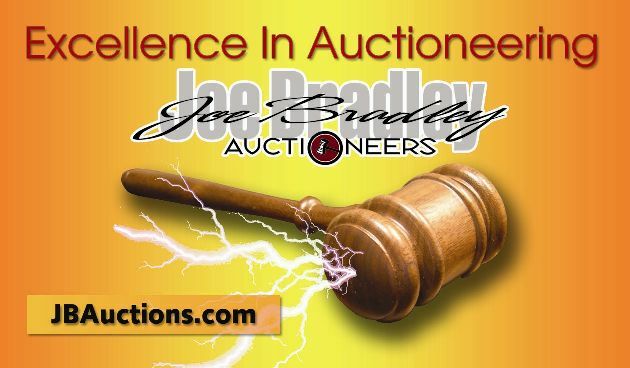 Providing auction services solutions for over 25 years in San Diego, CA Auto's, Fundraising, Real Estate, Business, Restaurant and Personal Property. Online. simulcast, onsite! Bronze Sculptures, Coins, Clocks, Lionel & Buddy L Trains, Swords, Knives, Furniture, JennAir SS BBQ, Telescopes, Binocular, 49cc Sport Bike, H2O Smoker, Vinyl records, 45 lp's, Books & MUCH MORE!